Our repellent Spot-On is a complex of powerful active natural principles (margosa extract + vegetal oils). It forms a protective barrier against new coming parasites and repels the ones already present. 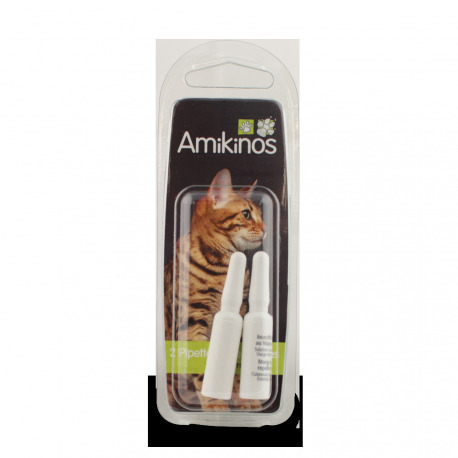 It protects cats against fleas, ticks, and mosquitos. 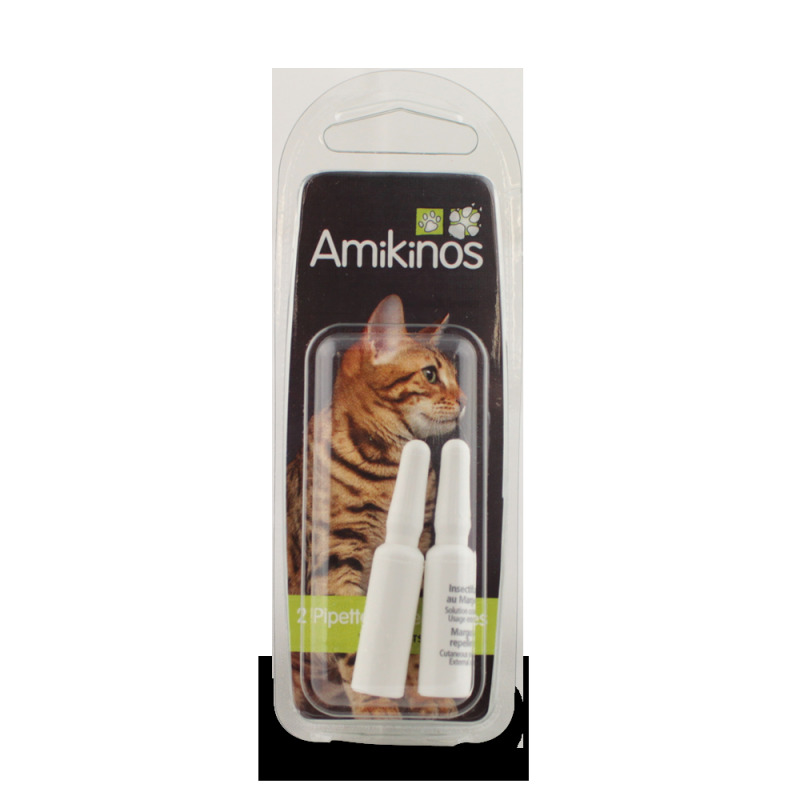 IMPERATIVE: Treat your home (where your cat stays) with our Tick and Flea spray since this is where parasites reproduce. Note: In all cases, our Spot-On should be used in combination with our Tick and Flea spray. Constituents: Margosa extract (N° CAS : 84696-25-3) – A.M. Concentration: 8 %. Other components : vegetal oil, E vitamin. Product ready to use: repellent: immediate effect. TP19 biocide. Use with caution. Before use, please read the guidelines. The word "biocide" under EU legislation indicates products belonging to the same category. It does not diferenciate between chemical products and natural products. 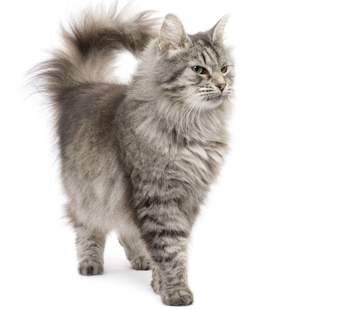 Our Spot-On Cat is therefore classified as a "biocide" even though it is non-toxic. 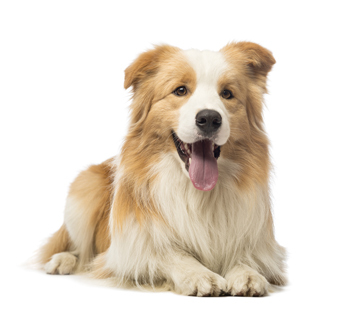 Part your pet's coat between the shoulder blades until you can see their skin. Then, place the tip of the pipette on the skin in front of the shoulder blades, where indicated, and squeeze the pipette gently to empty the contents. Renew one month later with the second pipette. S2: Store out of child reach. S13: keep away from any foods and drinks. S49: always keep in the original container. P101: keep the container and the label in case of a consultation with your general practitioner. P102: keep out of child reach. P103: read the user guidance before use. Margosa extract is known for its naturel bio-insecticidal, larvacidal, ovicidal and repellent properties. Associated with vegetal oils, this natural repellent complex spreads all over the body. 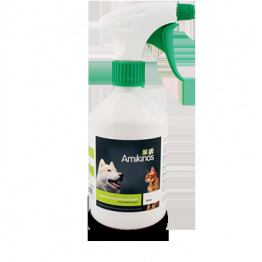 It repels fleas, ticks, mosquitos, sand fleas, lice and mites. Margosa extract is biodegradable and non-toxic for all vertebrates and the environment. Usable on 3 months old and plus kittens. Get rid of adults, grubs and eggs.